Employers who hire locally not only retain talent longer but foster greater community involvement, ensure dollars are invested back into the local economy, and reduce the environmental impact of long commutes. 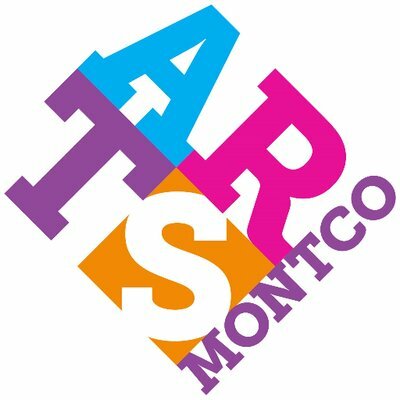 MONTCO.Today offers recruiters what no other platform can – a well-educated, experienced and engaged Montgomery County audience. Affluent: 72% of MONTCO.Today’s readers have household incomes of over $50,000, 21% are over $150,000. Educated: 69% of MONTCO.Today’s readers have an undergraduate or graduate degree, 56-percent above the national average. Experienced: 62% of MONTCO.Today readers are between 35 and 65 years-old. Engaged: 75% of MONTCO.Today readers are somewhat (50%) or actively (25%) engaged in their community. Informed: MONTCO.Today readers are 3-times more likely to follow local, regional and nation news on a diversity of media outlets including PBS (4.46x), CNN (2.48x), Fox News (2.24x) and MSNBC (2.11x) than the average American. Career Post: a post of 200-250 words focused on up to three open positions inserted in at least one morning and afternoon MONTCO.Today email newsletter. Social Media Promotion: links to the post inserted into MONTCO.Today ‘s Facebook news stream and boosted to reach additional 1,000 to 3,000 county residents. End of Post Banner: a block ad, measuring 640 x 150 pixels, with links back to your career page. Front/Post Page Block Ad: a block ad, measuring 188 x 324 pixels, seen by 3,000 daily visitors to MONTCO.Today. Focused E-Mail – All Subscribers: an e-mail promoting a career opening sent to all 24,000 MONTCO.Today subscribers. Focused E-Mail – Loyal Subscribers: an e-mail promoting a career opening sent to 5,000 of MONTCO.Today’s most loyal subscribers (as determined by MailChimp). Top of E-Mail Banner: measuring 1024 × 264 pixels and sent to 24,000 daily subscribers. Bottom of E-Mail Banner: measuring 1024 × 264 pixels and sent to 24,000 daily subscribers. Call Stan at 610-564-2244 to explore how MONTCO.Today can help you fill your next career opening.